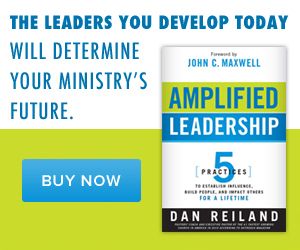 Success in ministry can rob even the best of leaders from significance in ministry. It’s easier than you might think to want to grow a church rather than change a life. Scary really. But God reminds us that real significance in ministry is life change. Ultimately it doesn’t matter what size your church is if people trust their life to Christ and grow in their faith. We all want our churches to grow, and I believe that is biblical, but the primary purpose is to see people’s lives transformed by the saving grace of Jesus. 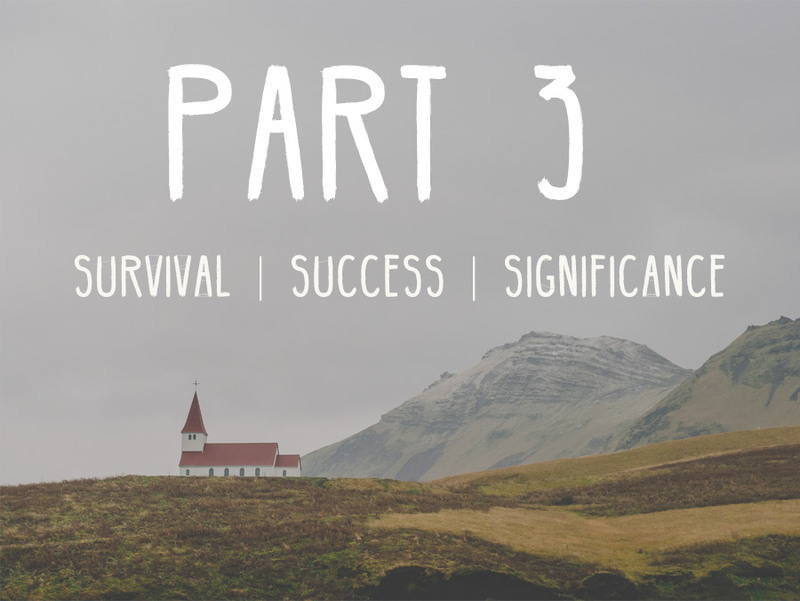 This is the final post in a series this week, and like for Survival and Success, let’s begin with the definition of ministry Significance. 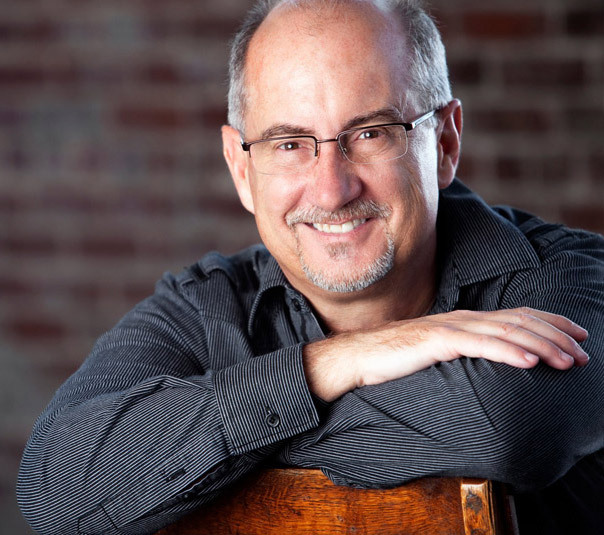 Consistent evidence of changed lives – stories are abundant. God’s presence and power is clear and He gets the credit. Genuine joy and peace is equal to or greater than all the hard work. A spirit of serving and giving permeates throughout the church. You finish well, your family loves you/you love them, and your ministry legacy lives on after you. My hope and prayer is that you experience true ministry significance and these ideas may be helpful toward that end. 1) Strive to love people before you lead them. I think Jesus set the pace for us, He loved us first, foremost and ultimately. It seems to me that love must be the foundation for all of our leadership. If we don’t love people how can we lead them for their good? 2) Lean into God’s power over your own. I’ve been tempted many times over my years in ministry to run on my own power. How foolish of me. God is the one who brings the power for any ministry / life change that will last. And He brings a power that is infinitely greater than mine. How about you, where do you lean for power in ministry? 3) Pray that your ministry is always larger than you as the leader. We sometimes see the leader become larger than the ministry and that is usually very disappointing. In a similar vein we often pray at 12Stone Church that the name of Jesus would always be lifted up higher than the name of 12Stone. I think it’s great when a gifted and talented Christian leader rises in prominence. That person has greater opportunity to influence the world. But my observation is that it’s relatively easy to cross the line. It’s not my right to judge, nor do I want to, so I can’t declare where the line should be drawn. But we all have an inner sense of what that means. My ministry hero is Billy Graham. I was privileged to meet him in 1989! That name is a great picture of what I’m getting at. What name in Christian history is bigger than Dr. Graham? Yet, it’s never been about him. It’s always about the crusades and salvation. May it be so for all of us, and may we be blessed with that kind of Kingdom significance – at whatever level God grants us.